Our doctoral students are actively working on a variety of research projects and attending professional conferences. Below are examples of their successes. 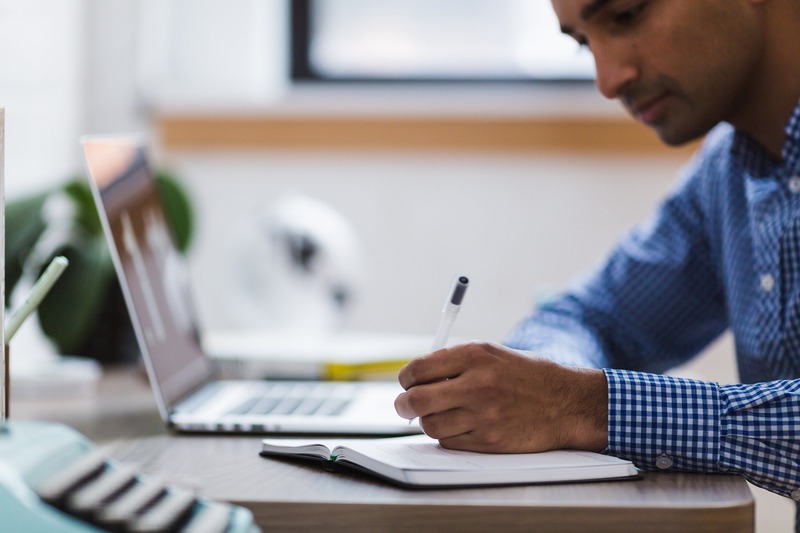 To be eligible for the Robert W. Johnson Award for Distinguished Research Proposal, a student must submit a proposal for the PRF grant competition during the academic year. Only students who are eligible candidates for a PRF grant will be considered for the research proposal award. The award is based on the merit of the PRF proposal. The ranking of PRF grant proposals is done by separate panels of faculty members for Economics and Management. The members of these panels are appointed by the respective policy heads. William “Bill” O’Brien (right, Finance), for his 2013-14 PRF proposal entitled: Does the Dominant Motivation for Share Repurchases Vary Over Time? 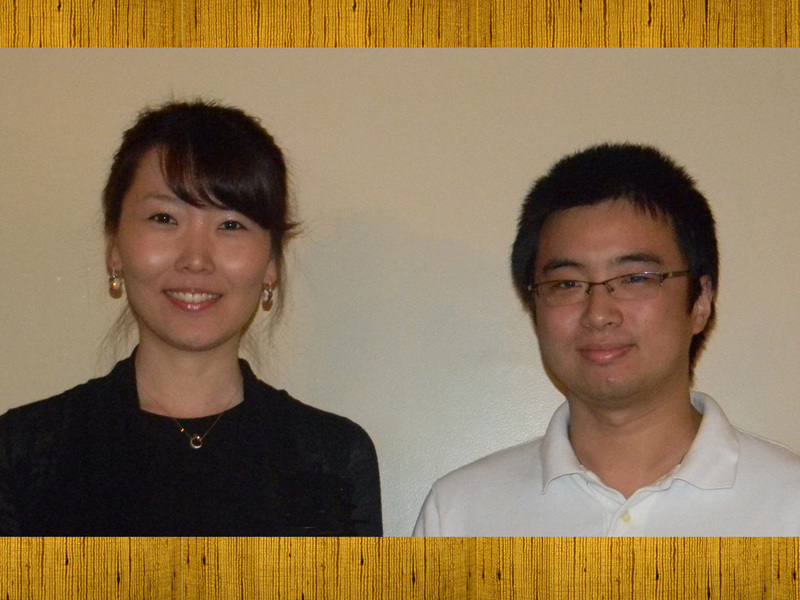 Hyojung Lee (left, Economics), for her 2012-2013 PRF proposal entitled: Income Elasticity of Demand and Volatility. 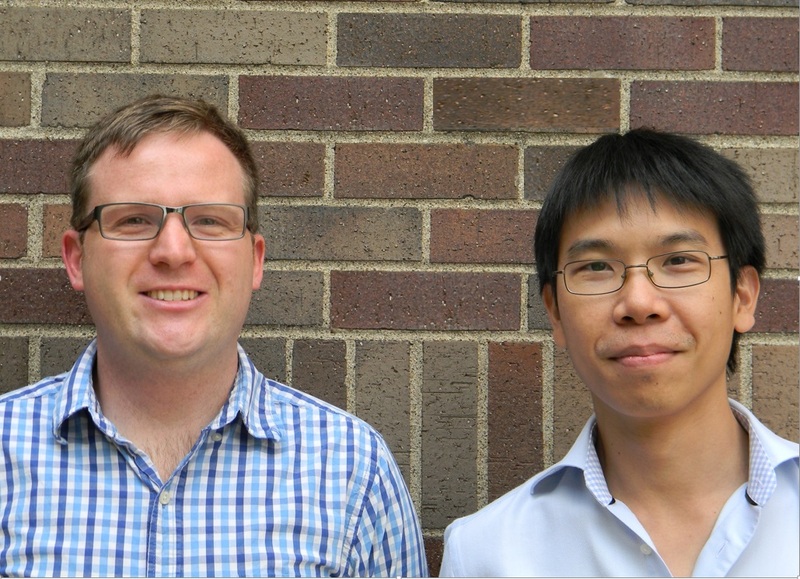 Jianqing “Fisher” Wu (right, Management Information Systems), for his 2012-13 PRF proposal entitled: Bundling and Renting of Information Goods. 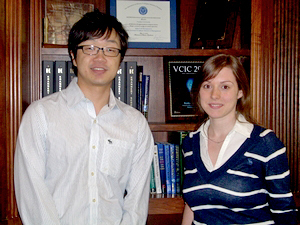 Jaehong Kim (left, Economics), for his 2011-12 PRF proposal entitled: Repeated Directed Search. 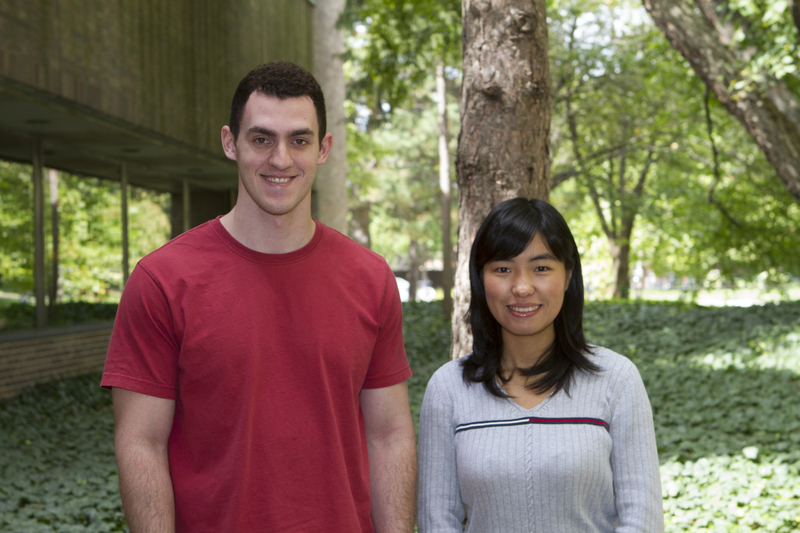 Jing Wang (right, Finance), for her 2011-12 PRF proposal entitled: Debt Contract Renegotiations. Justin Krieg (left, Economics), for his 2010-2011 PRF proposal entitled: When Cooperative Subjects Aren’t so Cooperative. Hung Do (right, Supply Chain and Operations Management), for his 2010-2011 PRF proposal entitled: Backward Partial Information Sharing and Its Usage for Decision Making in Supply Chains. 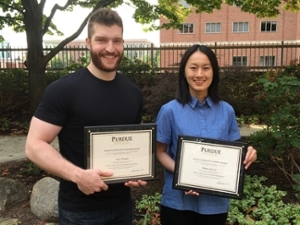 Alex Kim (left, Marketing), for his 2009-2010 PRF proposal entitled: Optimal Number of Advertising Slots in a Generalized Second Price Auction for Search Advertising. Bettina Klose (right, Economics), for her 2009-10 PRF proposal entitled: Identity-dependent Externalities in All-pay Auctions.